What makes Norwood Blvd great? 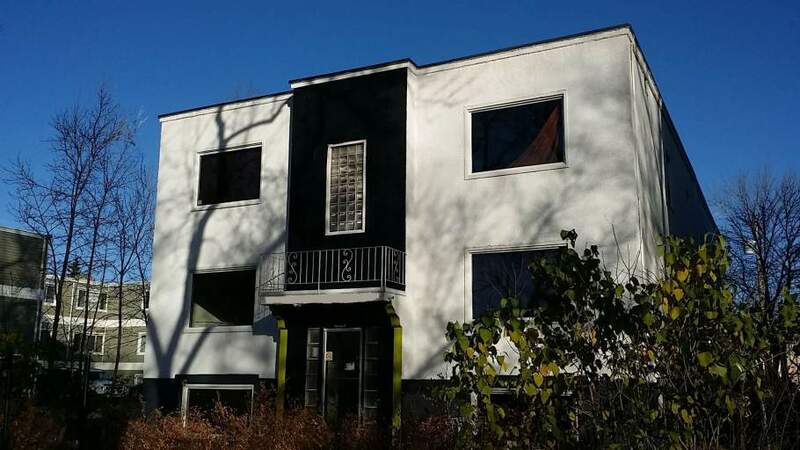 Norwood Blvd offers beautiful brand new spacious suites in an accessible and secure building. Each suite has 6 appliances and large windows with coverings. Who lives at Norwood Blvd? 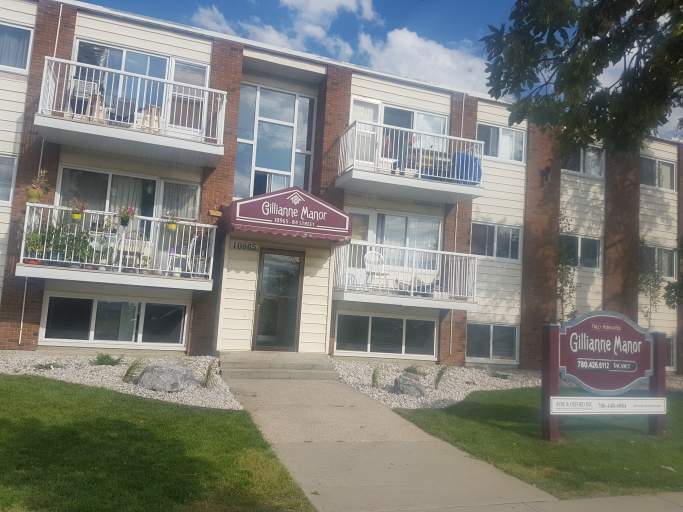 This building is perfect for families looking for a great location close to schools, shopping and transit. 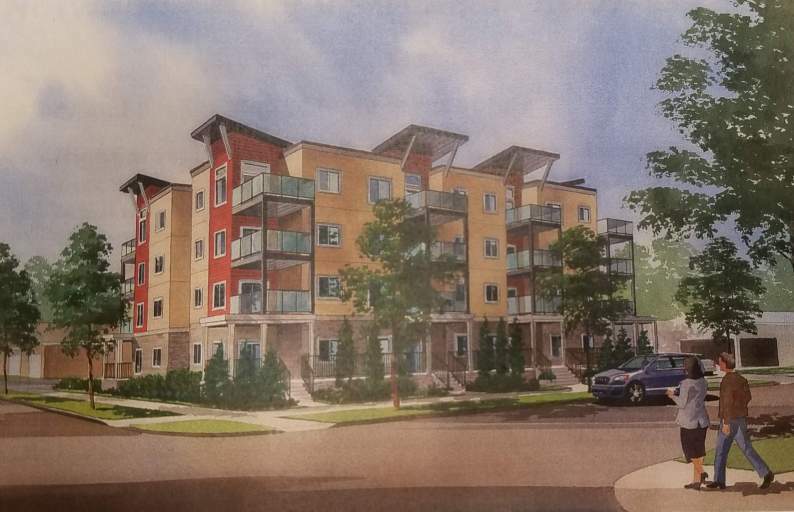 Walking distance to Commonwealth Stadium and Community Recreation Centre. 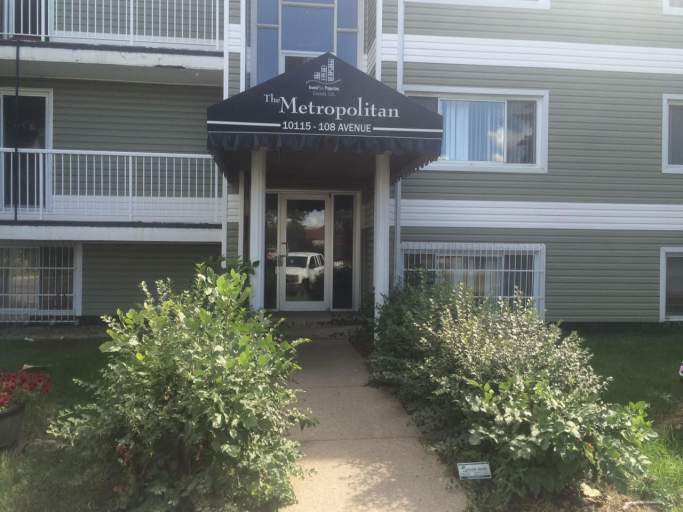 Close to Kingsway Garden Mall, Royal Alexandra Hospital and NAIT. Call Ashleigh at 780-932-2420 or email ashleigh@ayreoxford.com for more information or to set up a showing.